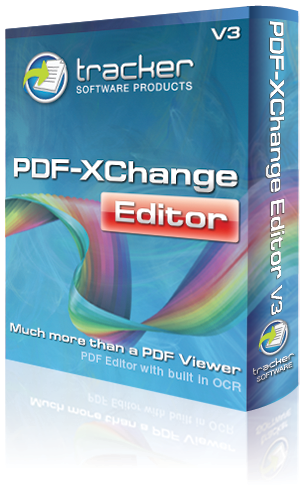 Welcome to the PDF-XChange Editor help manual. Browse through the help pages by clicking on the icons below or selecting pages in the table of contents to the left. To quickly find specific product information, enter search criteria in the search box above and click the search button.